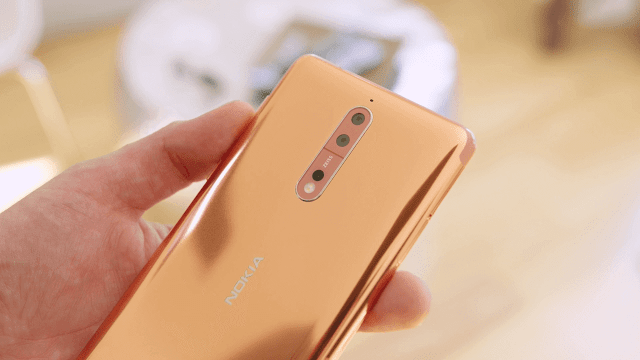 Nokia 6.1, Nokia 7 plus and the Nokia 8 Sirocco received the ARCore support in June and at that time Juho Sarvikas promised of enabling the ARCore feature on Nokia 8 as well but the exact date wasn't revealed. As promised, Nokia 8 has now received the ARCore support and the info was shared by Juho Sarvikas on Twitter. 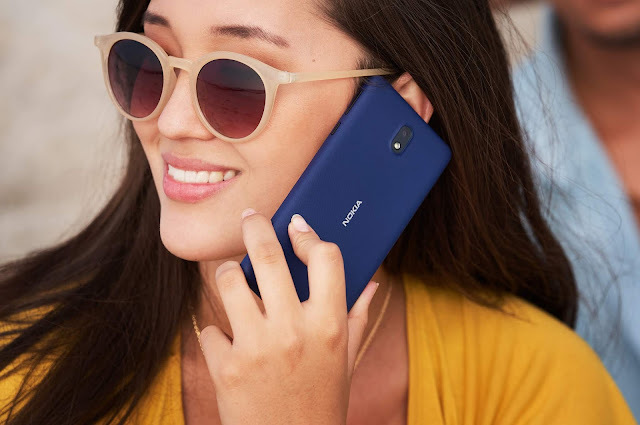 As you can see in the screenshot above, along with Nokia 6.1, Nokia 7 plus and Nokia 8 Sirocco we can also see the Nokia 8 listed on the official ARCore supported list of devices. So, if you have the Nokia 8 and were interested in trying out the AR apps you can now install the AR Core app on your Nokia 8 and try out other fun AR apps from the Play Store.